You know the old saying “too good to be true”? Well I think I may have fallen for the marketing hype on some raspberry plants to replace my old Raspberry canes. 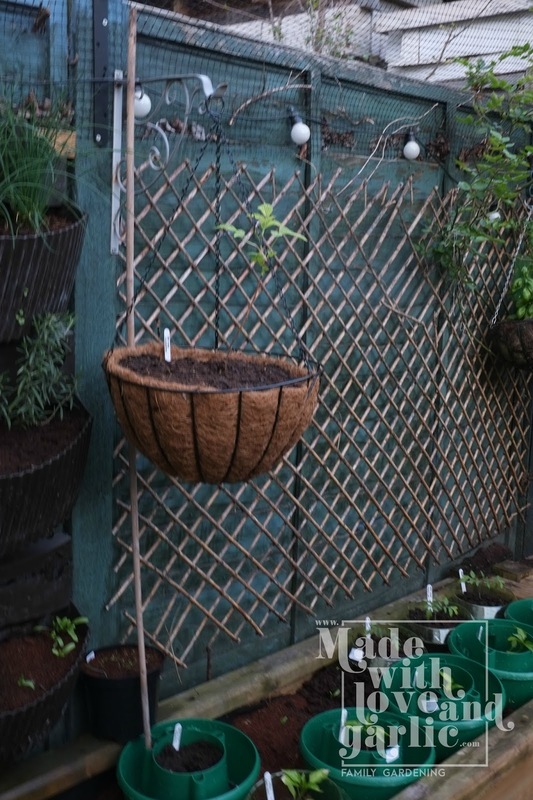 They claim to be trailing or tumbling canes that you can grow in hanging baskets. This makes me suspicious in the extreme. Apparently they promise up to 1.5kg of fruit per hanging basket. That’s about what I got from a whole small raised bed of traditional summer and late-fruiting raspberry canes. I was sad to lose them but they simply took up too much space in my only full sun facing bed. 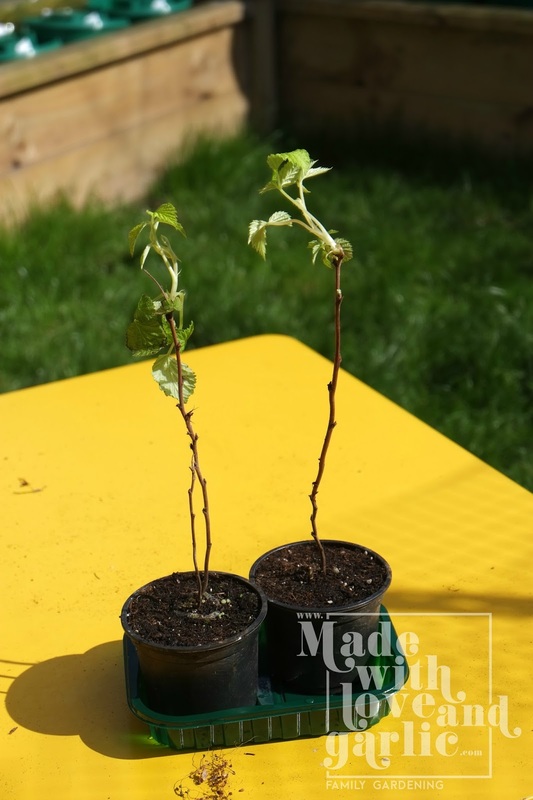 So I went for two of the hanging basket raspberries but I have to say that thus far they look seriously twiggy and puny. They require a 16 inch hanging basket which implies they need plenty of room, and apparently as the tendrils grow they’ll pul the plant down. I will hope of the best but I suspect I may have been taken in by the advertising on this one.